The book documents over 170 programs from libraries large and small across the nation. 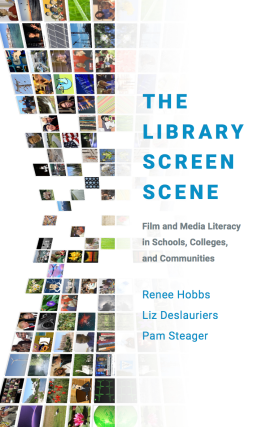 Each chapter offers practical advice for busy librarians and educators with interests in the best practices of film and media education. The companion website enables readers to access video clips and curriculum materials related to each chapter. At the website, users can also share additional examples of film and media education programs in school, public and academic libraries. How do students learn to identify the credibility of information?